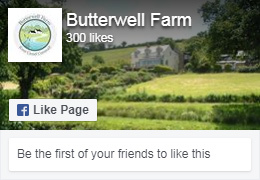 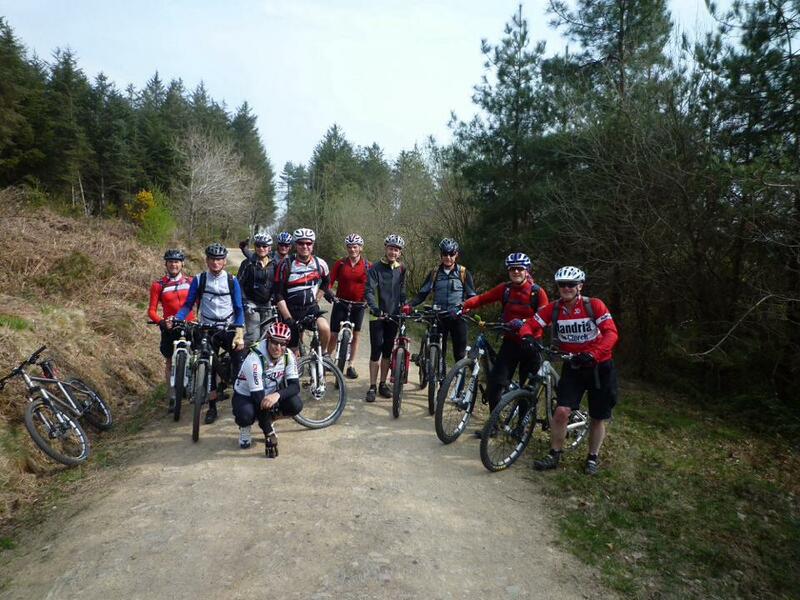 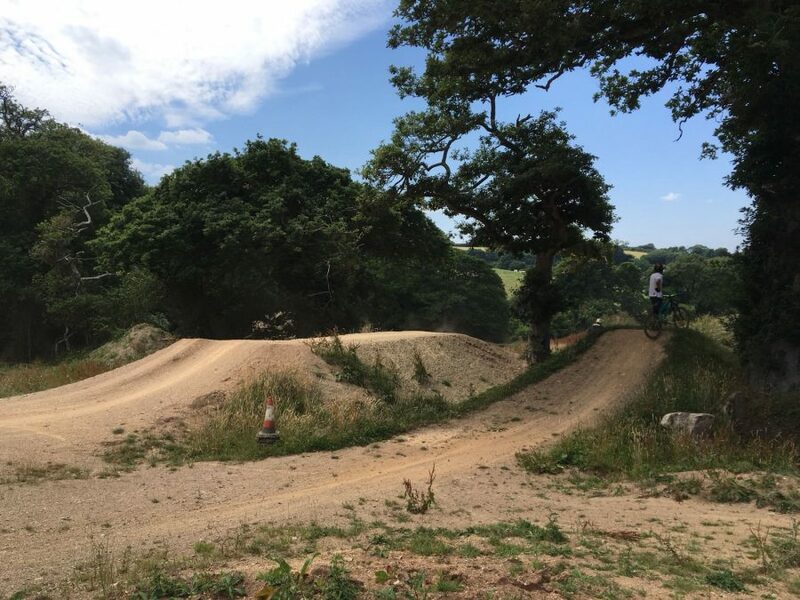 At Butterwell Farm we are in the ideal location for biking in Cornwall. 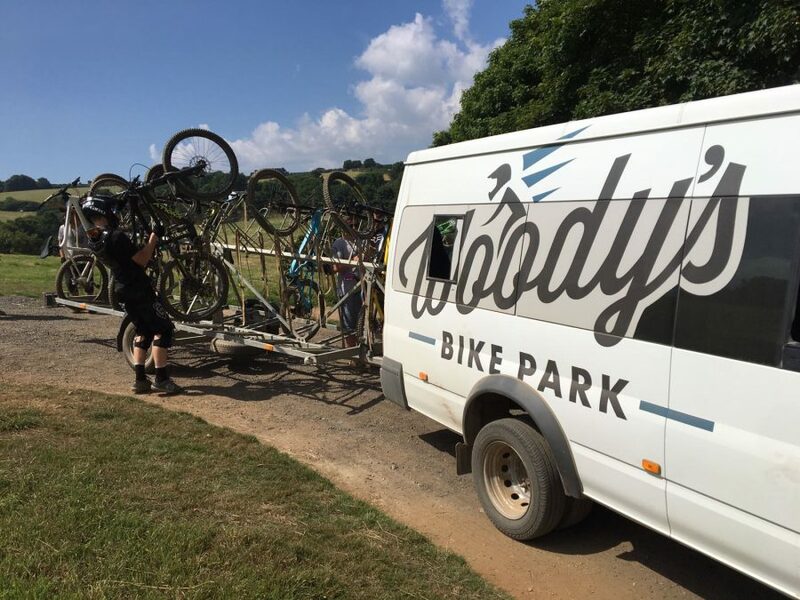 Whether you just want to hire a bike for the Camel Trail or single track mountain biking is your thing we have it all on our doorstep. 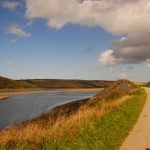 With a flat trail running to the north coast at Padstow and all the way to Bodmin Moor you can enjoy up to 34 miles of stress free riding along the beautiful Camel Valley and Camel Trail. 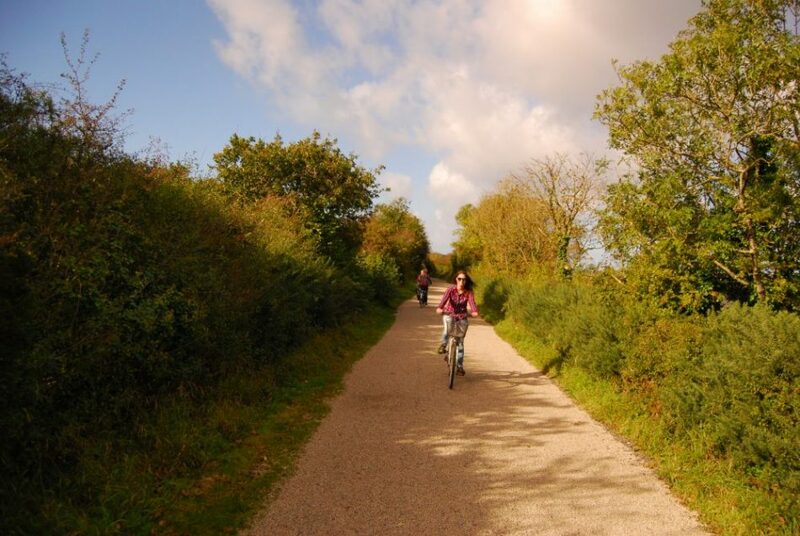 The Forest tracks, which are mainly accessed by the Camel Trail or along quiet country lanes from Butterwell, provide a huge playground for the more experienced riders, where you can spend many days exploring the narrow and often steep bike tracks which run between designated forestry tracks of gentler gradient. 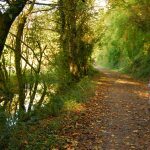 Favourite woodlands include Grogley Woods, Hustyns, Bishops Wood, Dunmere Woods and Cardinham Woods. 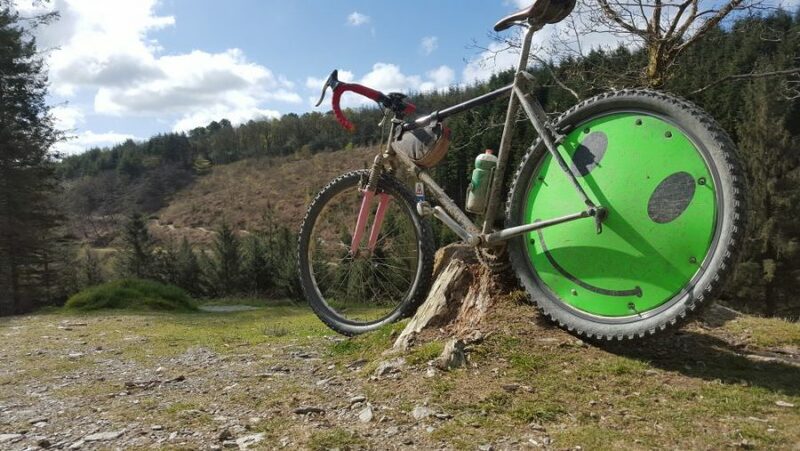 You can also try the climb to the highest point on Bodmin Moor, Brownwilly. 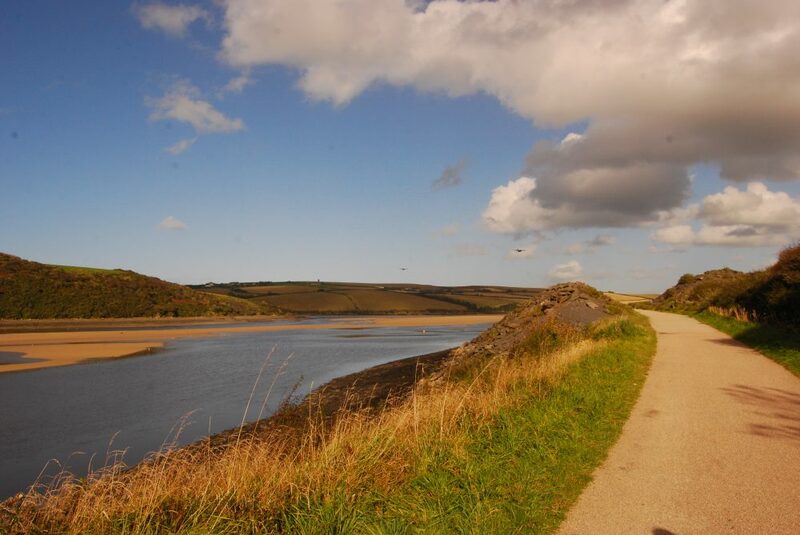 Here the views can be stunning, stretching all the way to both coasts, Exmoor and Dartmoor. 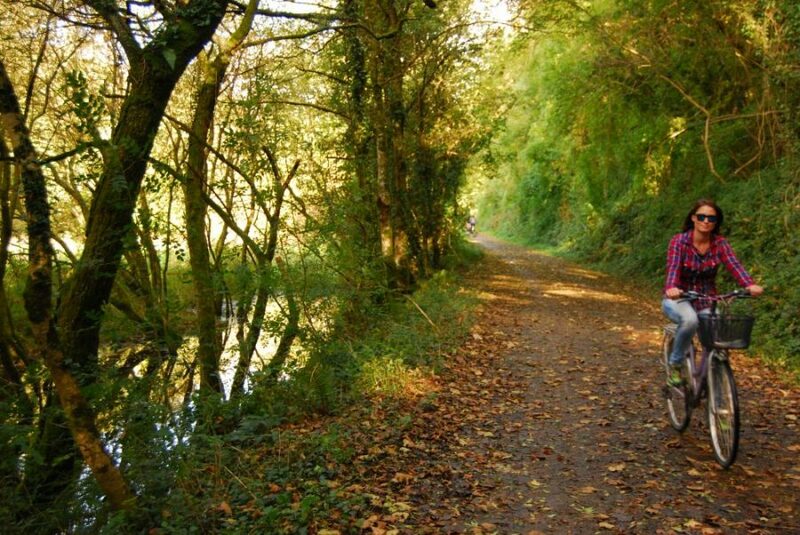 There are many different cycling routes and combinations which can be planned with plenty of good cafes and pubs along the way, and you are never too far away from Butterwell, as it’s at the bottom of the valley! 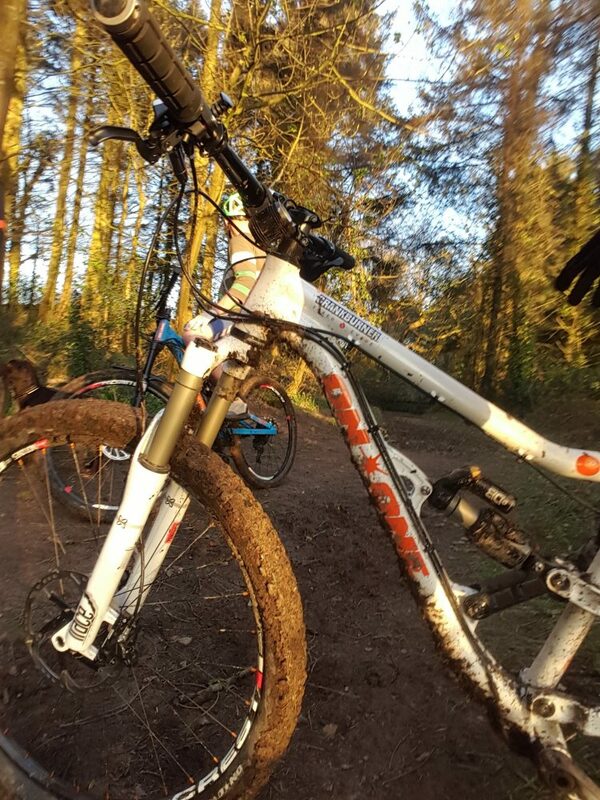 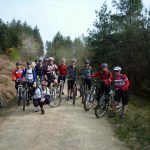 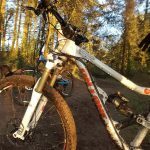 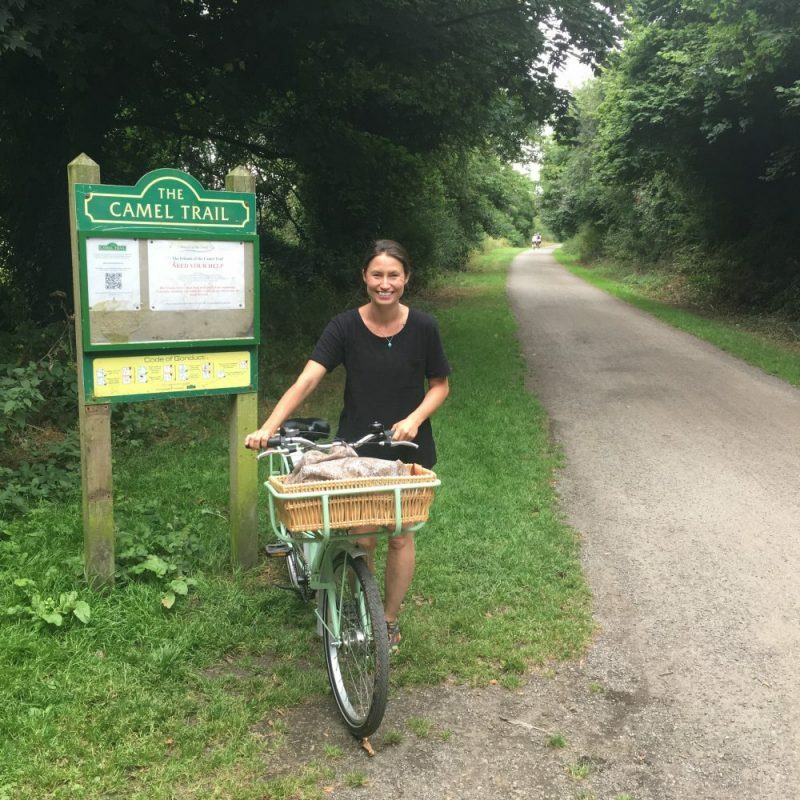 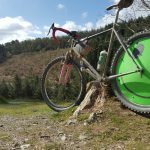 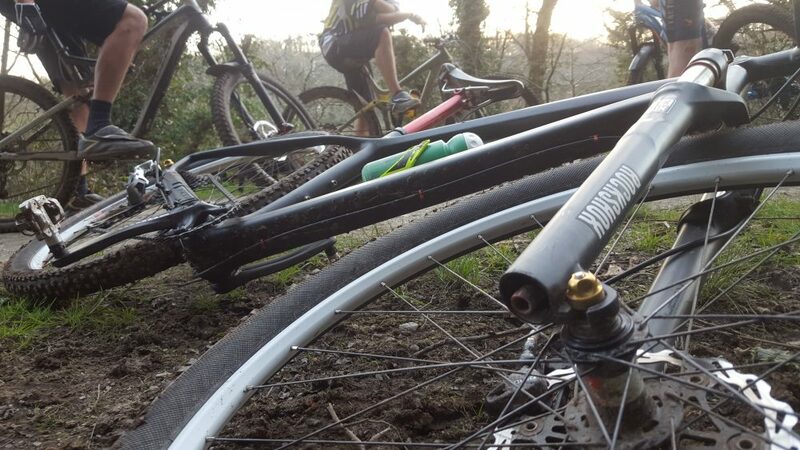 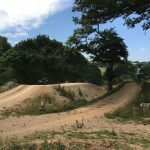 Whether you just want a quiet cycle along the flat tranquil Camel Trail or you are seeking a greater challenge on the adjoining forest trails, Butterwell has direct access to a cycling journey the novice to even the best downhill mountain bikers will not forget. 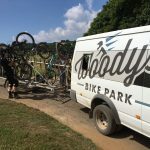 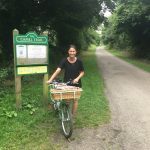 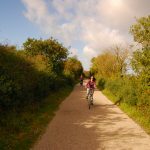 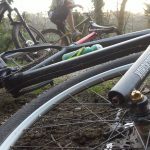 As well as a great number of online resources available for biking in Cornwall we can provide our guests with detailed routes that we have created ourselves as well as pointing you in the direction of good bike hire in Cornwall – please just ask on booking.